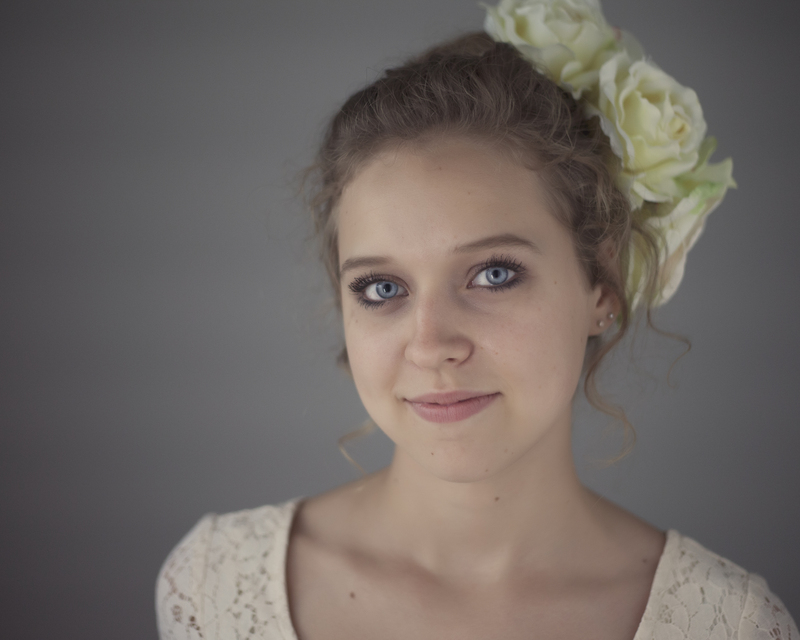 I had the pleasure recently to do a senior photo shoot for a girl named Abi. She had never had her portrait taken before and was a little nervous at first. Abi is hands down one of the sweetest girls I have ever met. Hopefully by the time we were finished she knew just how photogenic she was as well. I think her eyes are a beautiful shade of blue and makes a perfect photo for the ‘Blue’ theme. Categories: Contemporary Glamour, Flowers, Lakewood Ranch, Photo theme idea, Photography, Sarasota, Shabby Chic | Tags: 48, blue, eyes, Mindy Towns Photography, photo theme ideas, Senior Portrait | Permalink. 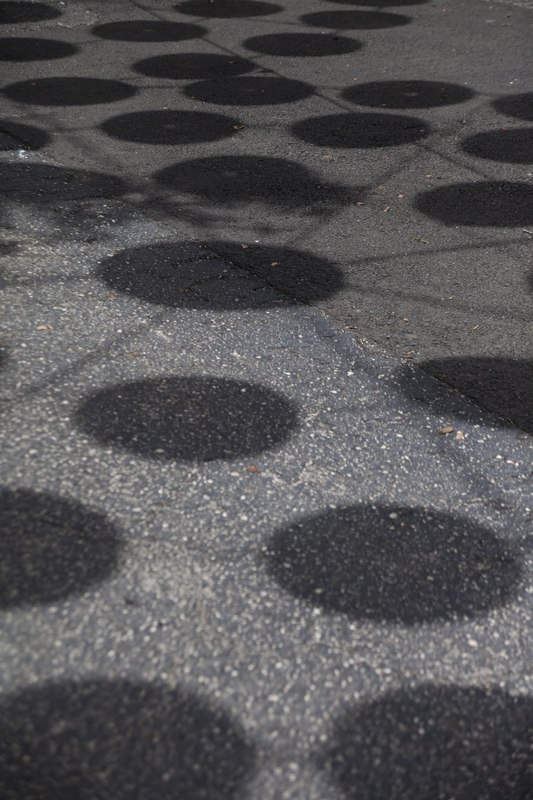 For the theme Circles I decided to go with a photo I took of round Chinese lanterns along with a photo of the shadows they cast on the sidewalk below them. 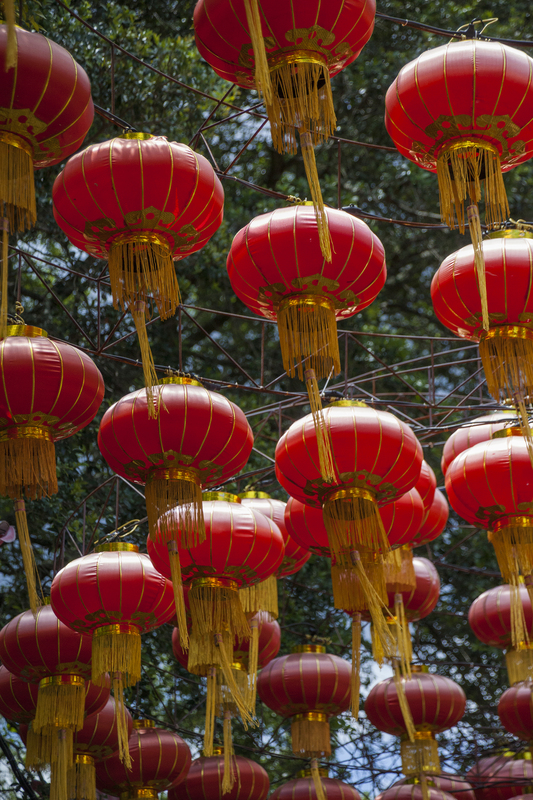 Categories: Photo theme idea, Photography | Tags: 47, Chinese Lanterns, Lowry Park Zoo, Shadows, Tampa | Permalink. 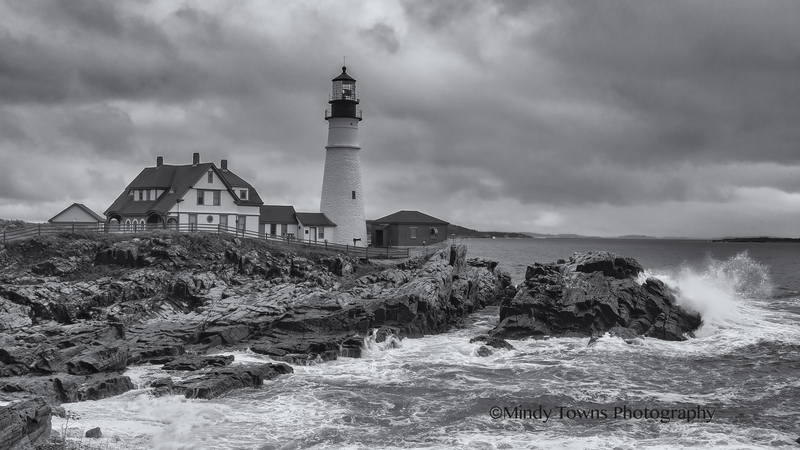 Categories: Black and White Photography, Maine, Photography | Tags: 46, Black and White, blowing wind, Coastline, cold weather, light houses, Lighthouse, Maine, Mindy Towns Photography, Ocean, Portland Head Light, Rocky, splash | Permalink. A few months ago I had the pleasure of going on a trip with a group of photographers to Kowiachobee Animal Preserve near Naples, Florida. 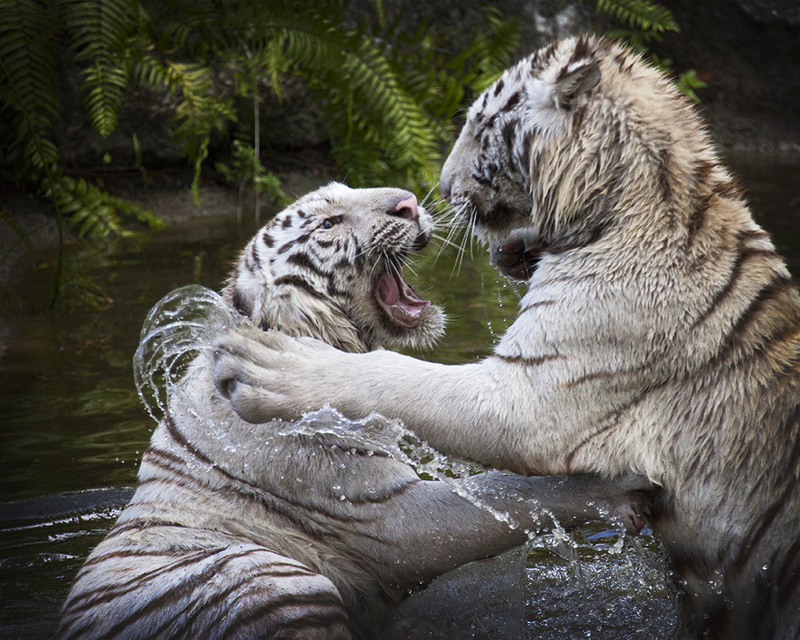 They had been working on a play area for two, 9 month old white bengal tigers. We had the pleasure of being some of the first to watch them enjoy an enormous pond build especially for them. It was so much fun watching them splash in the water with each other. They spent hours sneaking up on each other and then pouncing on one another in the water. The air was filled with roars of excitement. I ended up spending the majority of my visit sitting on the ground just watching them have fun. Categories: Fort Myers, Journalistic Photography, Photography, Uncategorized, Wildlife Preserves | Tags: 45, 52 week theme ideas, Animal Preserves, cubs, drops of water, Mindy Towns Photography, splash, water, White Bengal Tigers | Permalink. On a recent visit to Boston my husband and I spent the better part of a day trying to track down a particular spot to take a night shot photograph of the Boston skyline. I had done a search on 500px.com before we left to see what kind of shots others had taken in the places we would be visiting. I saved a couple of the photos to my phone and as we explored the city I asked various people, waitress’ bartenders and a security guard if they knew the place. As dusk approached we finally spotted ‘Fan Pier’ from a horse drawn carriage ride we were on. We found our way back before the sun set and spent about an hour or so just sitting and watching the sun go down and the city lights coming on. 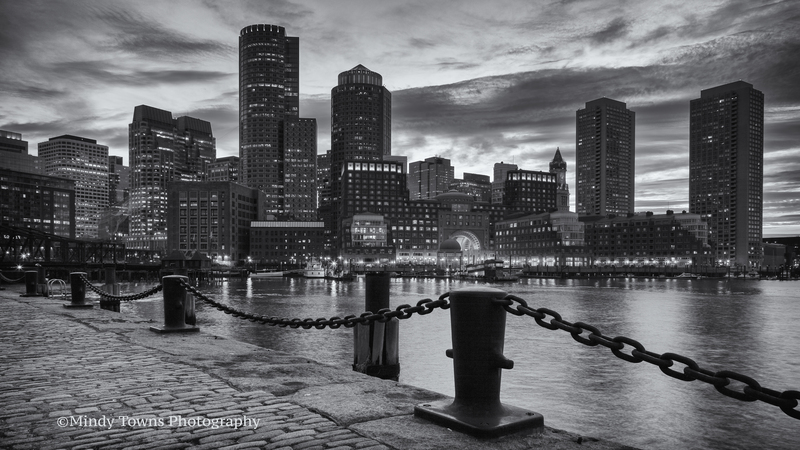 Categories: Black and White Photography, Boston | Tags: 44, 500px, Black and White Photography, Boston, Boston skyline, exploring, Fan Pier, Mindy Towns Photography, treasure hunt | Permalink. I have been wanting to try this reflection technic for a very long time. Susan Karski, another 52-week blogger showed me a photo she had taken out west with a beautiful reflection awhile back. I was really surprised when she told me that the photo had been taken using just a small puddle of water. I thought it was near a LAKE! Today I finally had my opportunity. 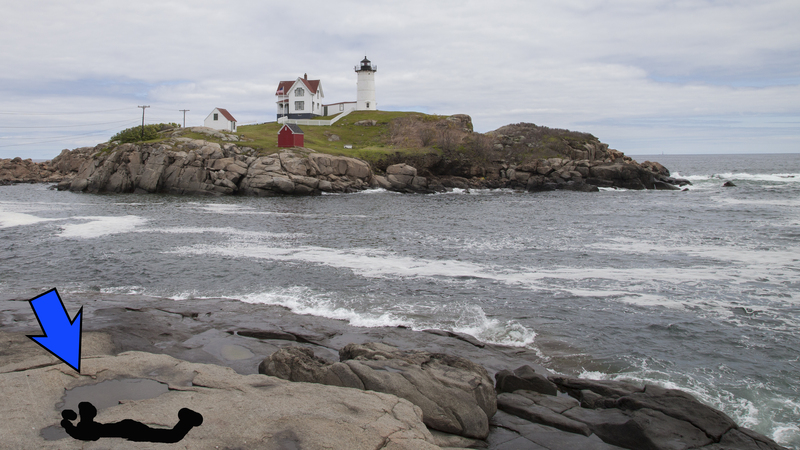 I was at a near by light house called the Nubble Light. I took the iconic shot but kept searching for how I could make it mine. I saw a couple puddles of water and thought of Sue’s puddle trick…. The arrow points to the puddle of water and the creative doodle is supposed to be me laying on the ground holding my camera! The second shot shows my finished photo. 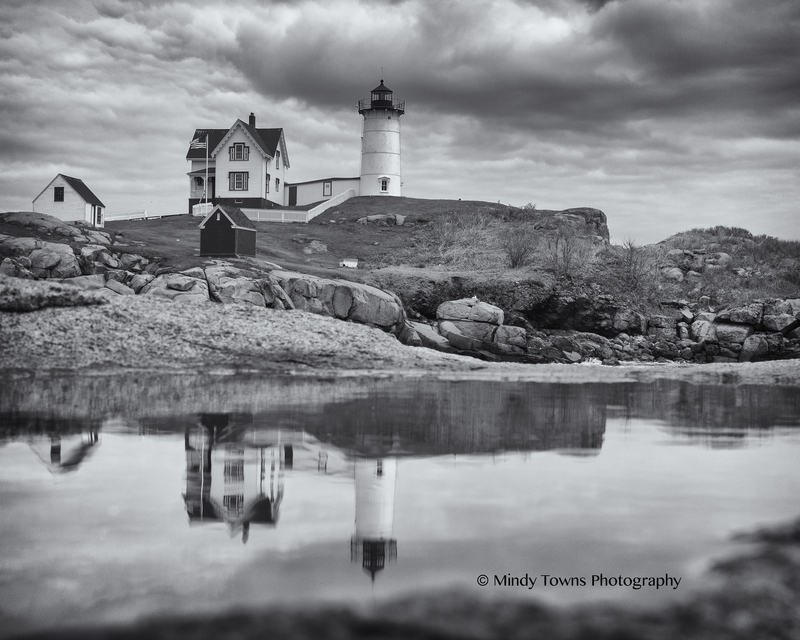 Categories: Black and White Photography, Canon 5D Mark II, Maine, Photography | Tags: 43, Cape Neddick Point, Coastline, Lighthouse, Maine, Nubble Lighthouse, reflections, York Beach | Permalink.